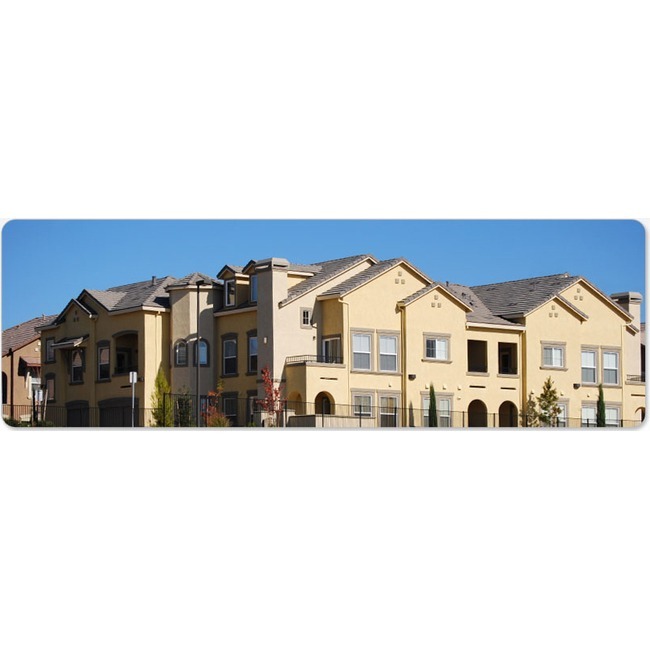 When you work with Cityscape Real Estate, LLC, you are getting the knowledge and experience of 4 decades of sales and property management in Colorado. We are an Accredited member of the Better Business Bureau, Member of the National Association of Residential Property Managers, National Association of Realtors, Members of Metro Brokers and Members of the Carbon Valley Chamber of Commerce. Cityscape Real Estate,LLC was established in 2002 by Ron Herdt. Ron has been a Realtor in Colorado since 1972 and knows the Real Estate and Property Management business like few other Realtors in Colorado. Cityscape is a member of the National Association of Residential Property Managers. This is a resource that allows us to keep up to date on the changing laws and regulations that the industry is constantly going through. Cityscape has relationships with many service providers that allow us to get work done for you faster and less expensive. We manage enough properties to attract service providers that will make our properties a priority for them. We have a full time staff of five agents that each specialize in a particular part of the Metro area and front range. Cityscape Real Estate is dedicated to providing the best property management possible and tailoring our services to meet each of our owners needs.